Welcome to my 2nd Reading, Read and to Read. 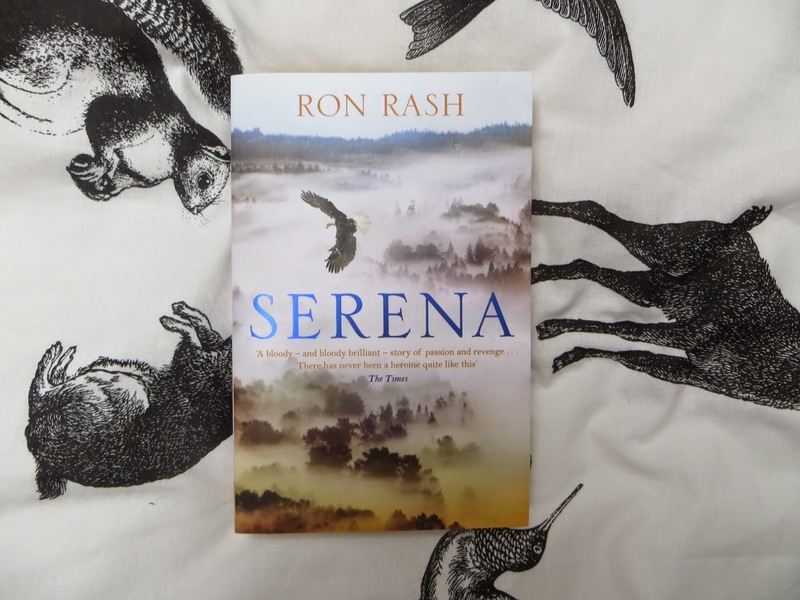 If you don’t know what this is, it’s a monthly series in which I run through what books I am currently reading, what I have finished reading in the last month, and what is on my pile of books to read. Here is the link to last month’s, as I won’t talk too much about some of the overlapping books. I have to admit I haven’t read a ton this month. But now I’m thinking about it, I did finish 2 books, start and finish another, and start another book, which I’m about 85% of the way through. Maybe I read more than I realise. I promise I’ll get around to it. This book was fantastic, and gave me such a wonderful insight into one of my favourite comedians/actresses. This book is so funny, smart and loving. And also has a picture of Amy Poehler dressed as a boat captain with a beard. After reading this book, I ended up getting completely obsessed with Parks and Recreation, which is ending tomorrow! I’m all caught up, and ready to bawl at the series finale. I would recommend this book to everyone, I truly feel like I’ve taken a lot from it. I still haven’t read anymore of this book. oops. I finished Rivers of London a few weeks ago now, and I’m itching to start Moon Over Soho. I felt like I needed a bit of a break though, as whilst I absolutely loved Rivers of London, I did find parts of it quite complicated and was left feeling a little confused. Now for all of our new editions! You all know I love a good YouTuber book! Whilst a lot of this book is not relevant to me, such as all of the hair and make up tips, the rest of it I am enjoying immensely! I definitely want to try out some of the recipes in the ‘Baking’ chapter, and I’ve taken a few things from the ‘Confidence and Happiness’ chapter. I also completely teared up reading the ‘Love’ section. Damnit, why do Tanya and Jim have to be SUCH an adorable couple. I actually bought this when visiting the Anne Frank House in Amsterdam last year. It was a very intense, emotional experience, and I came away feeling like I just had to read this. I definitely do want to read it, though it hasn’t been a priority as I know so many feelings that I experienced in the museum will come back. This book just feels like something I must read, and I most definitely will sometime. I’m usually not a big fan of books that tie into franchises from a different medium. 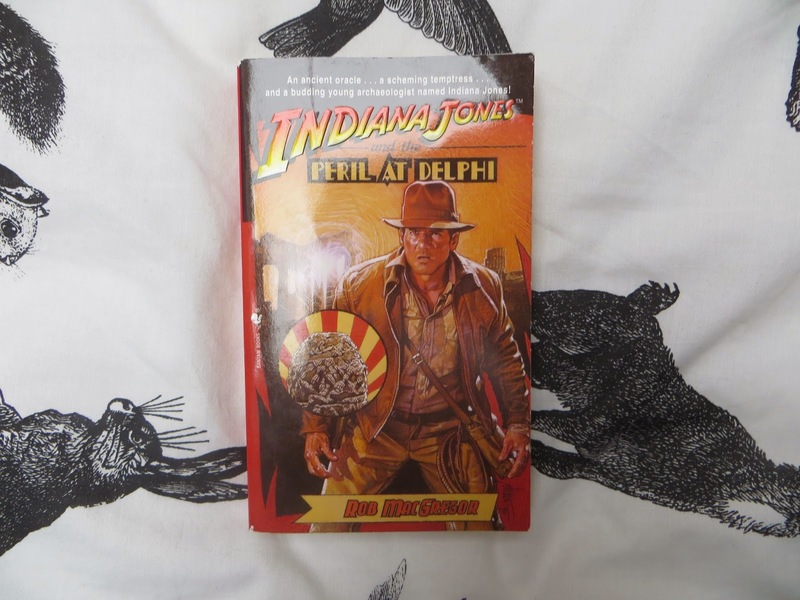 However, I love Indiana Jones so much as to venture into one. The writing of this book did leave a lot to be desired at times, seriously it was as subtle as a brick at times, let me read between the lines! However, that doesn’t mean I didn’t really enjoy reading this book, nor does it mean that I didn’t learn a lot either! That’s if the Greek mythology that this book is based on, is actual Greek mythology. Plus I just love adventure, and satisfying my ever so strong wanderlust via reading. The ‘Bantam’ Indy book series is LONG, and I would like to read more of it sometime. I bought this book a long time ago, when the film adaptation starring Jennifer Lawrence and Bradley Cooper, was in it’s early days. The film was actually released last October in the UK, so I really have took my time with this one. The story sounds interesting, I think this is something I will try to read in the next few weeks. I might start reading multiple books at once again! I didn’t realise we had a copy of this book at home! I’ve borrowed it, as I have heard only incredible things about it. 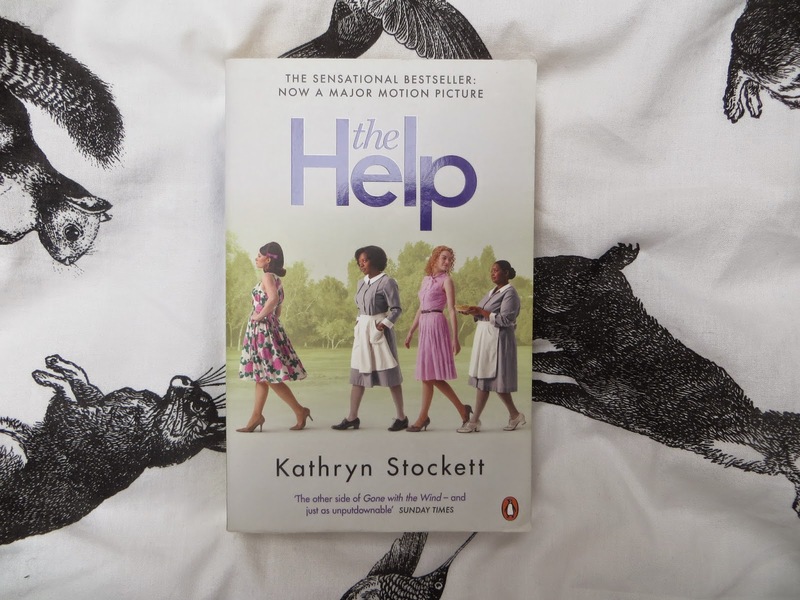 I hope you enjoyed this post, and that it possibly gave you a little bit of book inspiration!